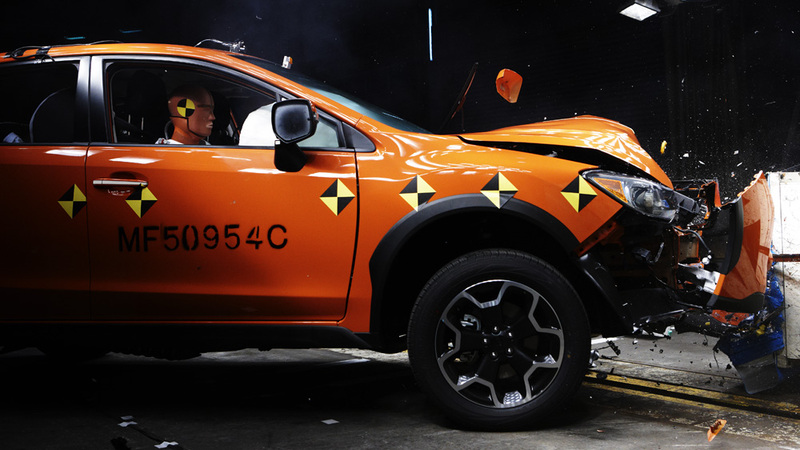 Subaru has forged a reputation for building vehicles that offer superior levels of protection through the use of the most technologically advanced active and passive safety systems available. The end result: vehicles that inspire confidence on every type of road, under all possible conditions and at all times. No surprise, then, that the Subaru lineup continues to earn excellent safety ratings from the Insurance Institute for Highway Safety (IIHS). The combination of a world-class drive system, striking agility, superior visibility and class-leading active safety systems such as Vehicle Dynamics Control (VDC), Subaru Rear/Side Vehicle Detection (SRVD) and EyeSight® gives Subaru vehicles excellent evasive capabilities. These technologies represent the critical first line of defence and the best way to avoid a potential accident in the first place. 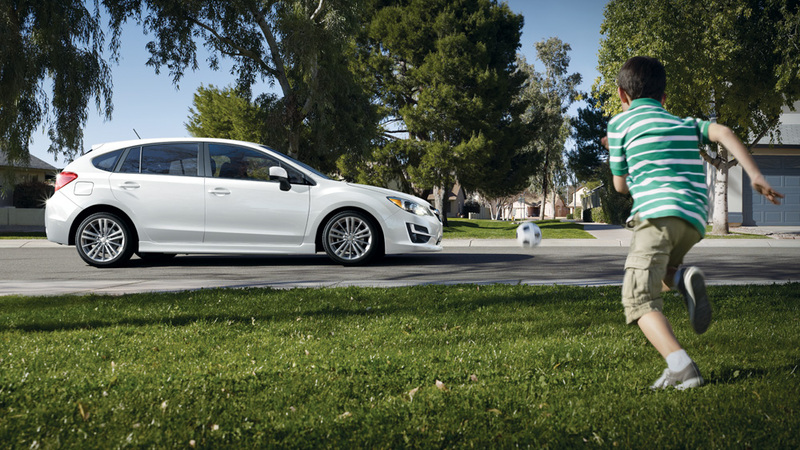 In the event that an accident is unavoidable, every Subaru boasts a wide range of passive safety systems that are designed to deliver class-leading levels of protection. Each vehicle features exceptionally rigid construction and incorporates the latest technologies, like a full suite of airbags, ring-shaped reinforcement safety cell and collapsible pedals. Together, these advances minimize collision damage and, in turn, generate much greater peace of mind. These safety systems all measures up to an exceptionally high level of driving confidence that other manufacturers have yet to achieve. As a result Subaru drivers feel safer and enjoy much more freedom to go where they want, when they want despite challenging road conditions or unexpected surprises from Mother Nature.